First of all, I would like to wish all of you a very Happy New Year 2012. 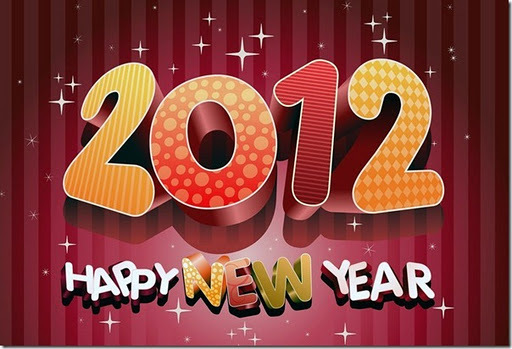 May 2012 filled with peace, prosperity and good fortune for us! Hmmm... I hope this is would not be my first and last entry in 2012 macam last year hahaha.